Washington and its closest allies are openly pursuing a policy aimed at overthrowing the legitimate authorities in Caracas, Russian Foreign Minister Sergey Lavrov said on Tuesday. “We are concerned about what the US and its closest allies are doing with respect to Venezuela, brazenly violating all imaginable norms of international law and actually openly pursuing the policy aimed at overthrowing the legitimate government in that Latin American country,” the minister said. 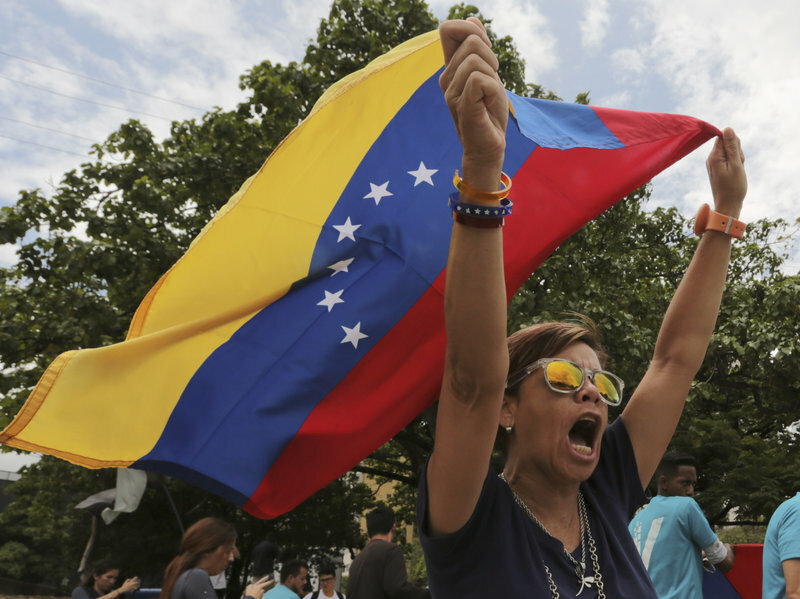 The decision to exempt American businesses from the sanctions against Venezuela is evidence of Washington’s intention for regime change in that country while at the same time maximizing profit from it, he added. “This merely underscores the cynicism of the current developments. US companies operating in Venezuela are exempt from these sanctions. In other words, they wish to topple the government and derive material gains from this,” Lavrov said. The anti-Maduro forces are getting their orders from Washington, who instruct them not to make any compromises with the authorities in Caracas, Lavrov stressed. “According to our sources, the leaders of the opposition movement who have declared ‘dual power’ are in fact receiving instructions from Washington not to make any concessions until the authorities agree to abdicate in some way,” Lavrov said. “Together with other responsible members of the international community, we will do everything to support President Maduro’s legitimate government in upholding the Venezuelan constitution and employing methods to resolve the crisis that are within the constitutional framework,” the Russian top diplomat stressed.